p.s. The comment spam was getting so bad, I had to turn it off. PBFs, email me if you would like your blog listed here, too. Just like last summer, many of the Post-Bachelors Fellows of IHME are away now to learn where global health metrics come from. 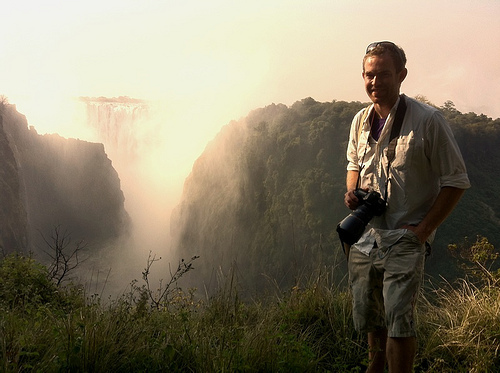 Spencer James has a great photoblog from his work in Zambia. Are there other PBFs that I can follow from afar?